Karthika Muthukumaraswamy on how crowdsourcing experiments in journalism need to learn from their commercial counterparts – and how the end results could bring financial rewards for everyone. The crowd has done a great deal for journalism: it has counted the number of SUVs on the streets of New York City, determined Bill Clinton’s financial impact on Hillary Clinton’s campaign, and offered valuable suggestions to transform an impoverished Ugandan village. 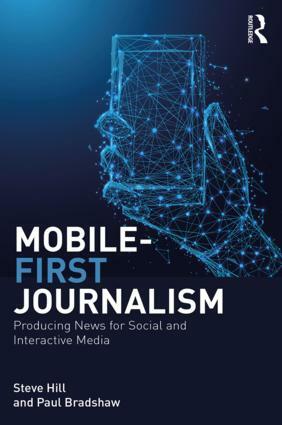 Ever since journalism jumped on the crowdsourcing bandwagon following innovative business models in T-shirt designing and problem solving, it has been baffled by the intensity of crowd response. Consequently, the media’s implementation of it has lacked the selection process that is essential to use crowdsourcing to its fullest potential. This entry was posted in online journalism and tagged bigthink, citizen journalism, crowdsourcing, experts-exchange.com, Florida News-Press, guest post, huffington post, innocentive, istockphoto, James Surowiecki, jeff howe, Karthika Muthukumaraswamy, karthikaswamy, Katine, mahalo, off the bus, propublica, team watchdog, threadless on March 16, 2009 by Paul Bradshaw. 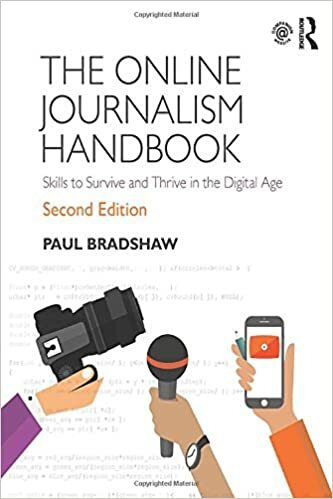 This entry was posted in online journalism and tagged aid, Alan Rusbridger, amref, crowdsourcing, Guardian, Katine, rick davies, Uganda on July 22, 2008 by Paul Bradshaw. If you have ten minutes today, click along to Katine: it starts with a village. With this project The Guardian is doing something very special indeed with crowdsourcing, interactive storytelling, and journalism itself. This entry was posted in newspapers, online journalism and tagged Africa, commentisfree, crowdsourcing, Guardian, interactivity, Islamophonic, Katine, Many Questions, Observer, online audio, online video, photoblogging, podcasts, RSS, Uganda on October 22, 2007 by Paul Bradshaw.